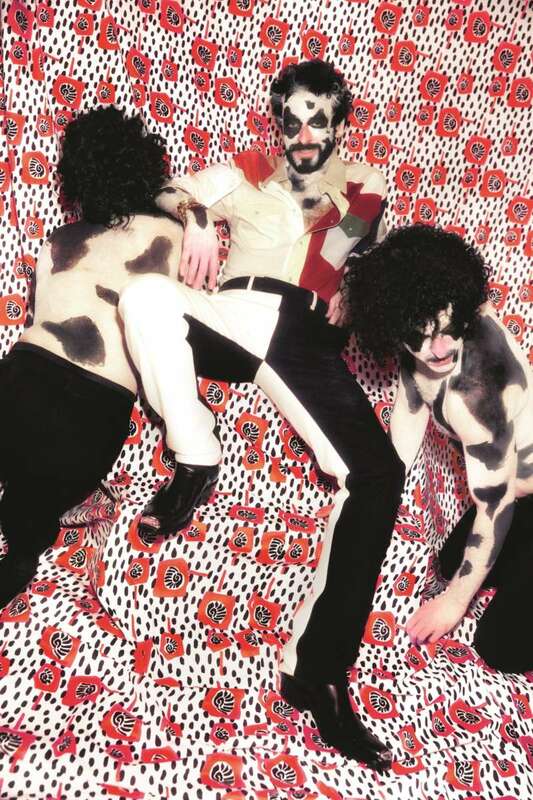 Ssion (pronounced “shun”), the creative project of out artist Cody Critcheloe, started as a Kentucky punk band. 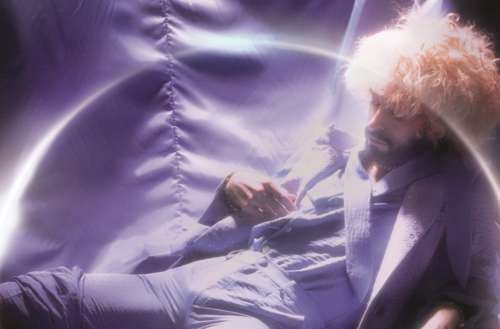 And though there’s a punk-ish energy to the new Ssion album, O, out today, Critcheloe is less the provocateur heard on the 1999 debut Fucked into Oblivion as he is an electro hellion shapeshifting the mundane tropes of indie-pop. Opening with the androgynous vocals of the Roy Orbison-esque ballad “Big As I Can Dream” that segues into the manic electropop of “Comeback” (both combined in a singular video directed by Critcheloe), O is unabashedly open-hearted. And when things get too normal, Ssion throws in something from left field: the thirty-eight second feedback-drench of “Forming,” the spoken-word sound experiment “The Cruel Twirl” (featuring Róisín Murphy) that pauses the record halfway through, or the moments within the pop tracks that devolve into guitar-banging dissonance or processed vocal hiccups, effects and flights of fancy that tickle the artist and let the listener know that he’s having a grand old time. 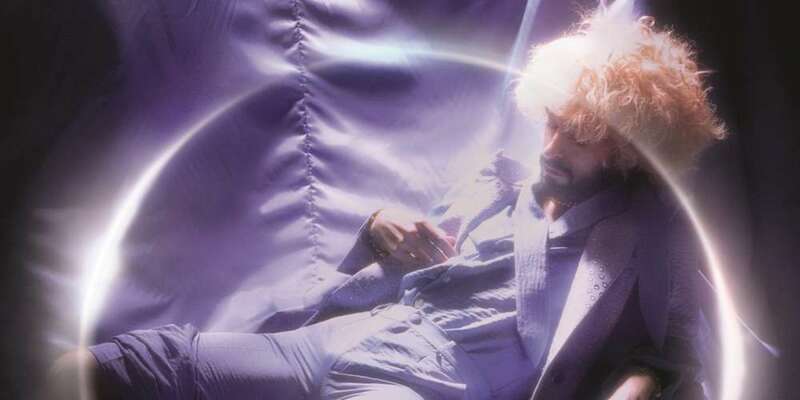 These bits of aural detritus might keep Ssion from the wider audience he deserves (Critcheloe is better known for the fantastic videos he’s directed for other artists, including Perfume Genius’ “Queen” and “Love Is Free feat. Maluca” by Robyn & La Bagatelle Magique), but I doubt he cares. He’s a gay artist who won’t pander. He just can’t — and I use this metaphorically — even try to play it straight. 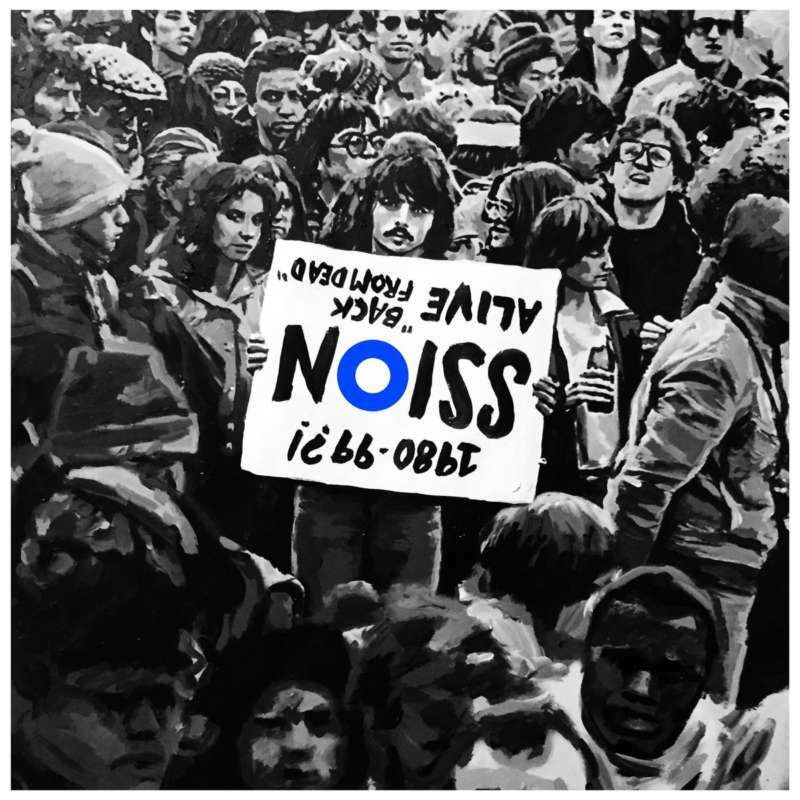 The new Ssion album, O, is out today. Let us know what you think of it in the comments!